When you are looking for a new job, what you can’t afford to ignore is the professionalism of the resume or the job application letter you send to your prospective employer and the fact that all the relevant details are included in the document. Considering the pressure situation you’d be in, you could easily commit either of the two blunders, which could adversely affect your chances for landing the job. 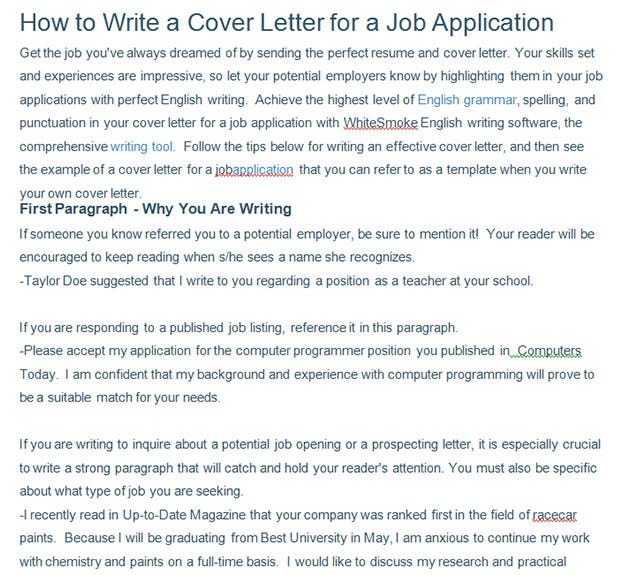 In such situations, you’d do well to use a job application letter template that has all the relevant fields mentioned for you, so that you don’t have a chance of messing details up while you work on the application. 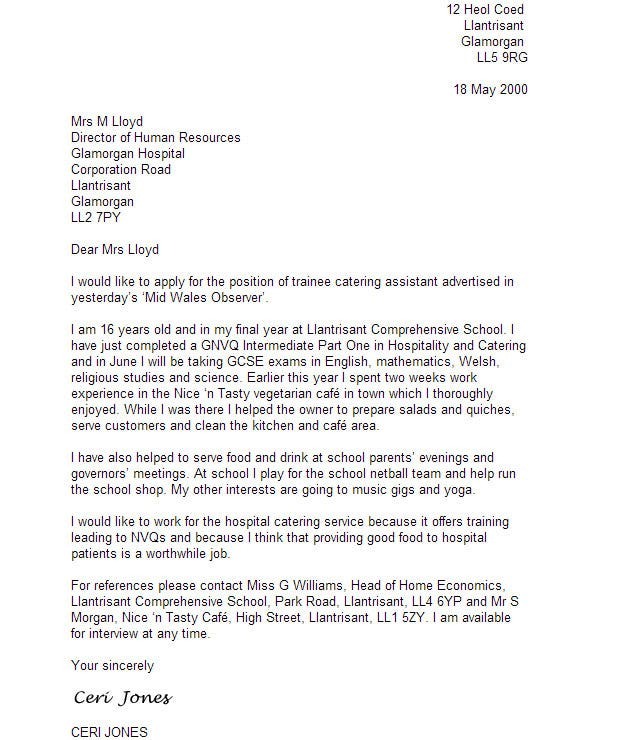 You can safely rely on premium and professional looking job application letter templates to help you in your quest for a new job. 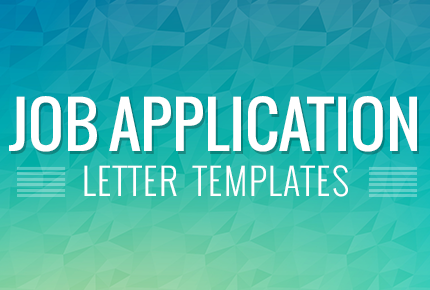 With these useful job application letter templates, you can speed track the process of completing and sending your job application letter and that too without any errors in there. Get introduced to this template which includes a customizable layout in addition to the applicable formats. Writing applications has been made exceedingly easy with this option into the mix followed by the compatible formats. This is a beautiful template which provides the proper working interface in addition to the vibrant layout. 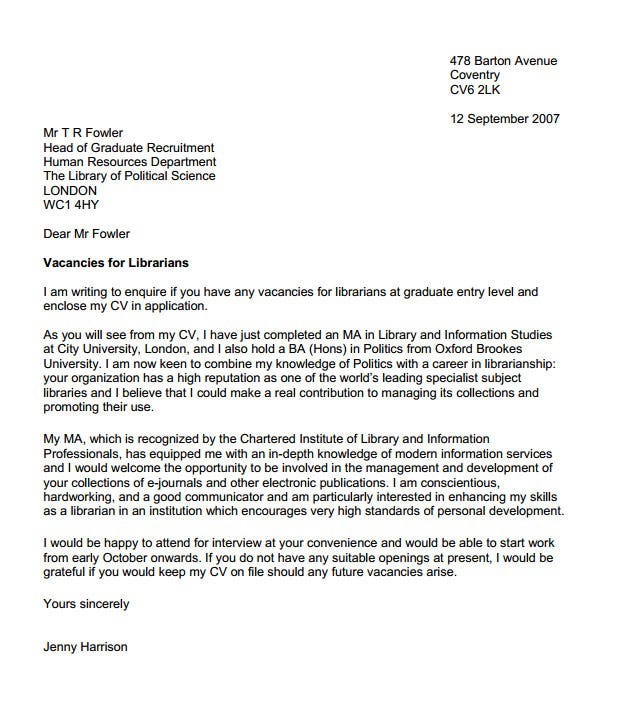 Making use of the unlined papers is also an option whereas the short covering letter provides the needed professional boost. 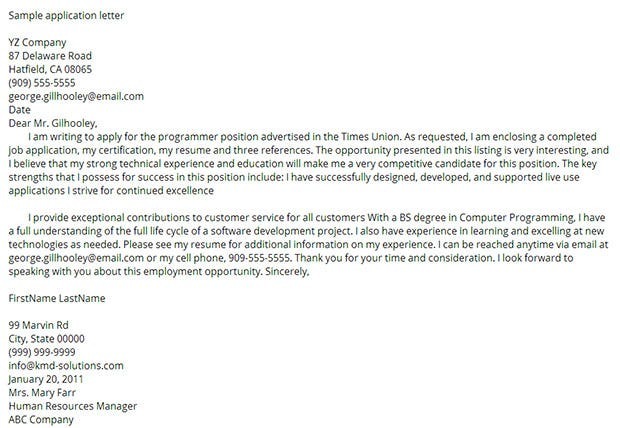 This is one innovative template which makes job applications compact and extremely trendy. Layouts can be selected whereas the complete print readiness renders the added professional support besides the downloadable support. Apply to the jobs with added confidence on making use of this innovative template. Surrounded by a sleek interface and a customizable layout, designers can make the best use of the extensive documentation support. Get noticed with this exceptional template which showcases cross browser compatibility. Content sliders are available in addition to the well-structured codes and a simplistic interface whereas the HTML5 compatibility comes in handy. Job applications get a new meaning with this exquisite template featuring multiple writing options coupled with ready samples. One can make use of the professional expertise which includes a customizable layout. This is one charismatic template which provides all the application formats in addition to a customizable layout. Editable options are up for grabs whereas the simplistic framework and vibrant designs provide the needed boost.